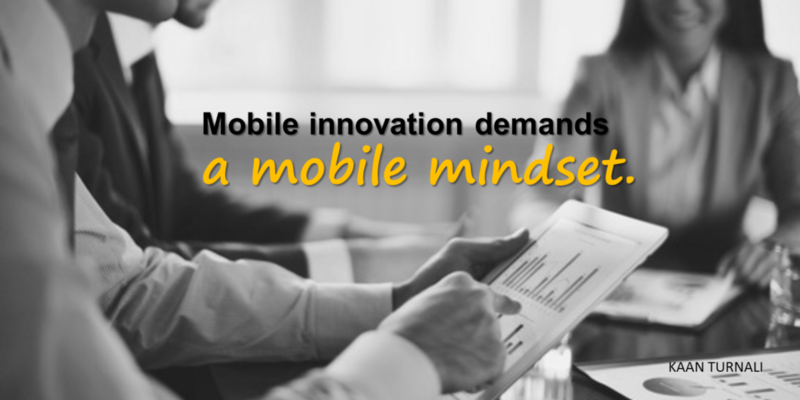 In its simplest and purest form, I define “mobile mindset” as a framework that enables organizations of all sizes to unleash the power of mobile technology by using innovative mobility solutions and without adversely disrupting our existing business or our customer’s user experience. Sure, there are best practices that can be applied. 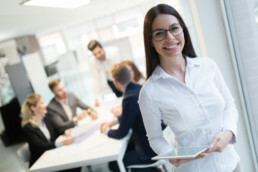 But in many cases, our teams will be forced to solve unique business problems that cannot be addressed through standard technology solutions or templates. Technical know-how alone will not guarantee a successful outcome or adoption of these mobility solutions. It’s our teams’ talent, ingenuity, and dedication born out of their passion that will ultimately make a difference in our mobile journey.